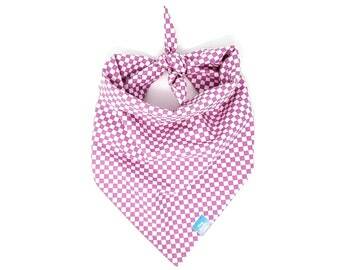 Announcement Made to order bandanas for your pet. 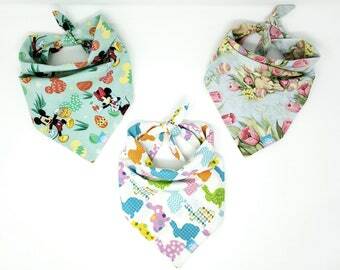 Made to order bandanas for your pet. Very cute and as described!! Love it. 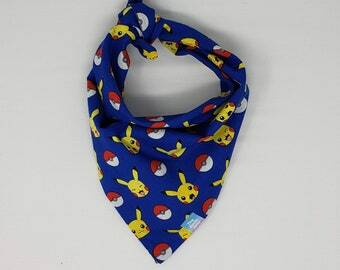 Connecticut made fashionable bandanas for your pet. I am a dog mom and wife, to my amazing adventure buddies Jetty, Ryder and of course my husband Michael. We love to spend time outside hiking, canoeing and going for long walks. My family is my inspiration to do what I love and love what I do. Jetty loves to be the center of attention and boss her brother Ryder around. She loves canoeing, kayaking and anyone who will take her for a walk. She is my first fur baby and one of the inspirations for my handmade pet accessories. Ryder is a huge Momma's boy. He loves going on car rides to see his cousin Red, long walks, and loves canoeing with his parents and sister “Jetty”. His absolute favorite past time is laying belly up on the big bed with the fan pointed right on him. Michael takes care of all things marketing. He has an eye for design and is great at thinking up creative new ideas. He is the best husband and greatest Dad to our two fur babies.